Hi there! Welcome & thanks for stopping by! 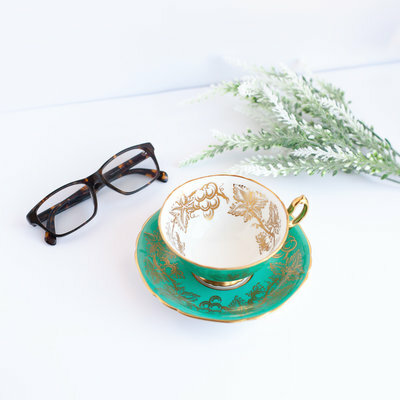 Feel free to have a seat, grab a mug of tea and join me as I share my clients' stories, gush about the awesome city of Kelowna and the creatives who live here, and share a little behind the scenes with my family.